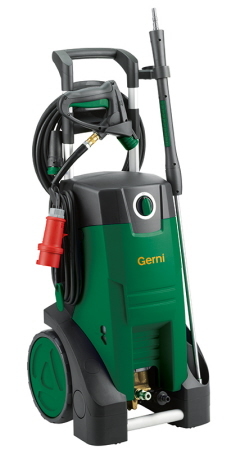 The GERNI Gerni MC 2C 120/520 Commercial Pressure Washer (formerly known as the POSEIDON 2-22) range is destined for low intensity use and routine cleaning tasks. 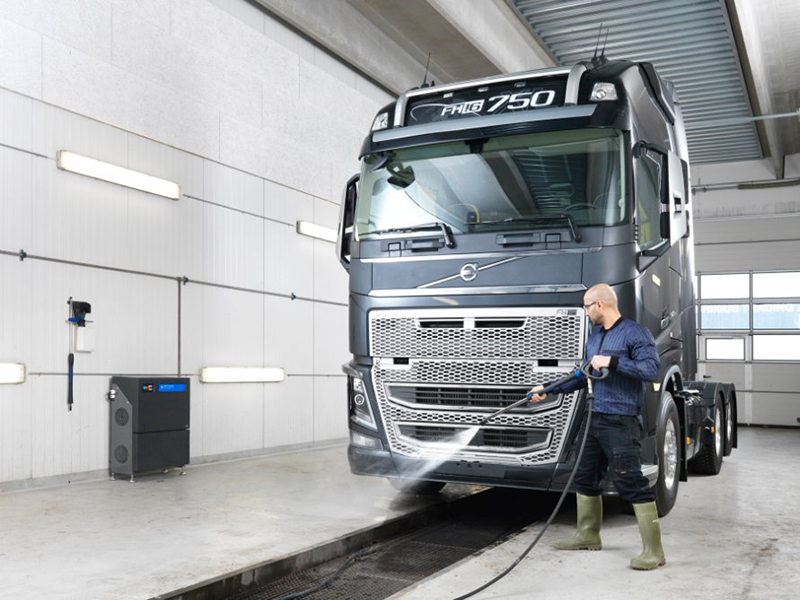 They offer excellent cleaning performance, compact storage and easy handling. It has automatic Start/Stop. 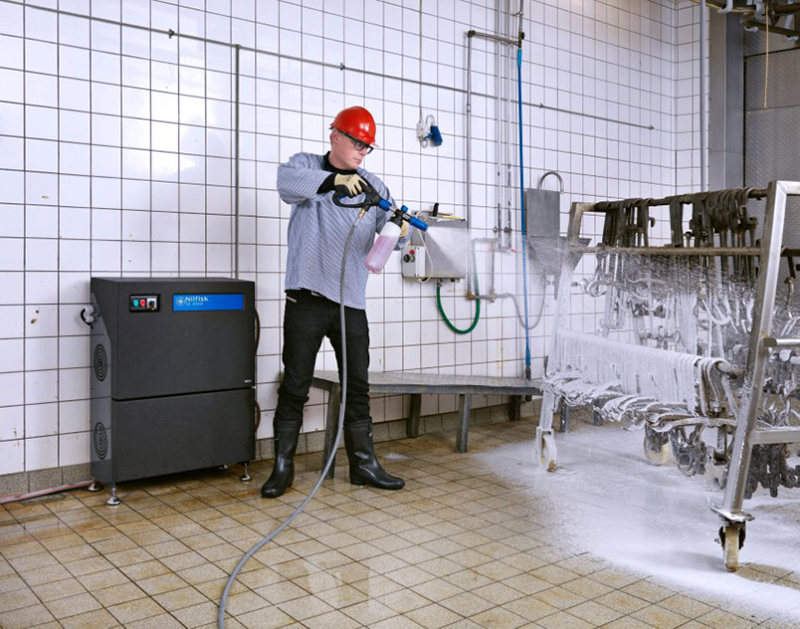 The Gerni MC 2C 120/520 provides a high level of ergonomics with excellent cleaning power. This commercial pressure washer is designed for routine semi-professional use mainly by tradesmen, on small construction sites or for rentals. 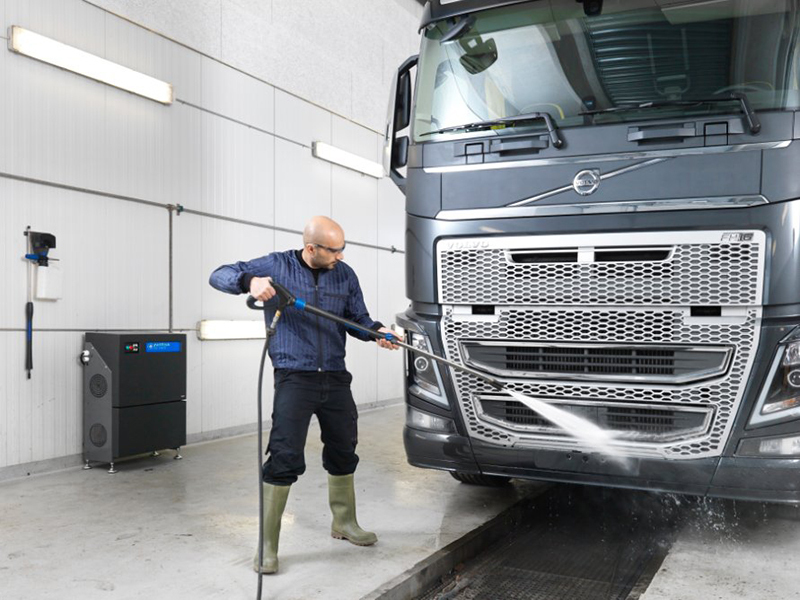 When you need increased cleaning efficiency, ergonomics and durability for superior everyday cleaning look no further! 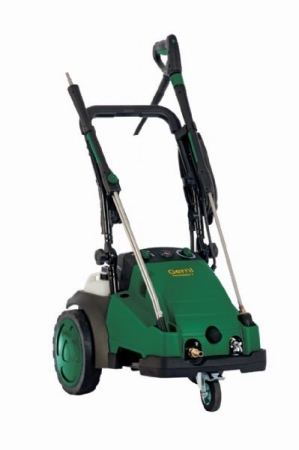 Gerni MC 4M 160/620 Medium Mobile Cold Water Pressure Cleaner with external Foam Sprayer System. 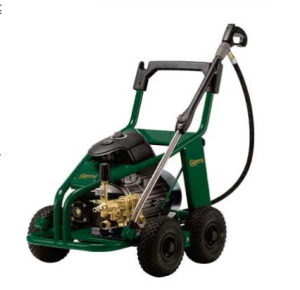 This professional portable single phase cold water pressure cleaner is designed for light to moderate commercial use for around 2- 3 hours per day. 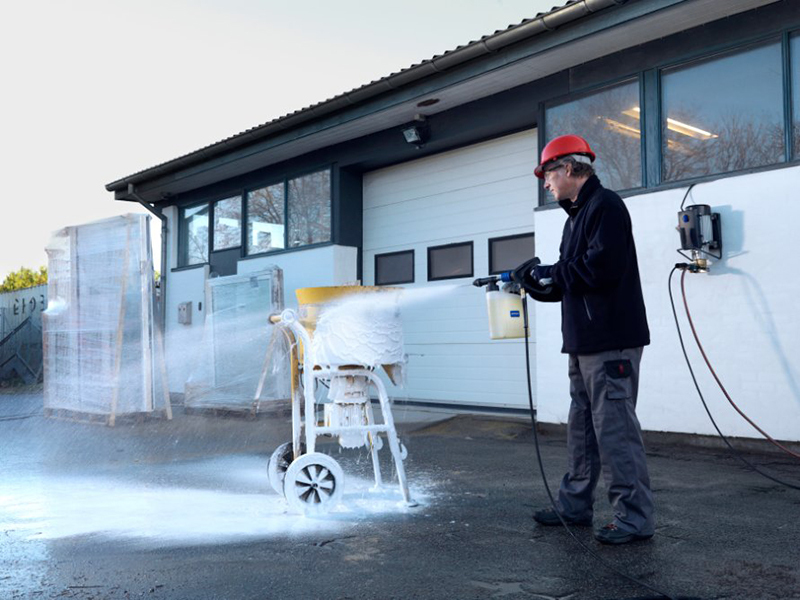 Replacing the Poseidon 4-29, the Gerni MC 4M 160/620 boasts increased power, a new design and a unique foam sprayer increasing nozzle pressure by up to 20%. 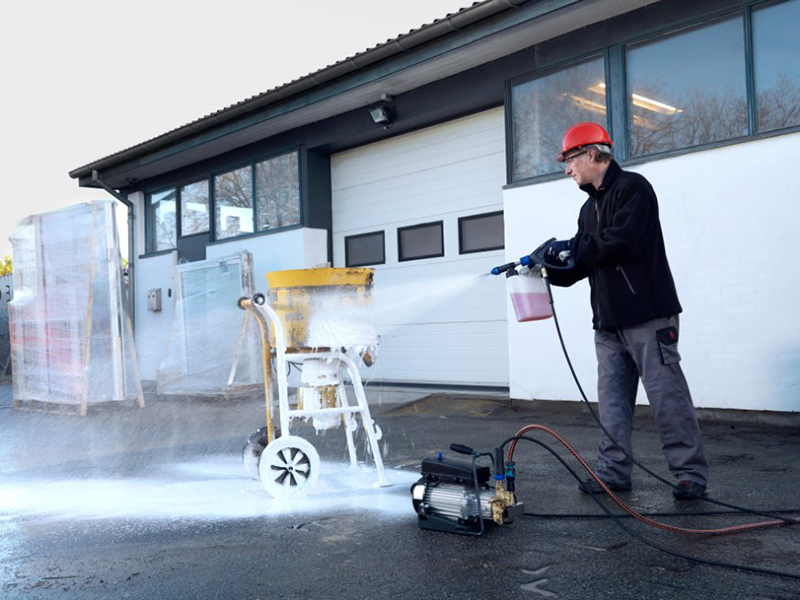 It all adds up to superior cleaning results, saved time and lower costs. It is the excellent choice for small building companies, light agriculture such as small crop and milk farms, automotive garages and car rental companies. 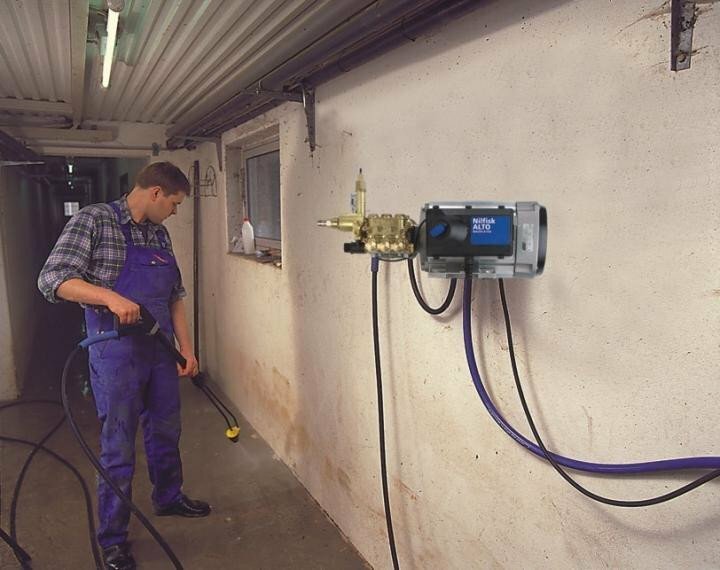 The Gerni Poseidon 5 Cold Water Pressure Cleaners, mid range are the most versatile partners for demanding customers in agriculture, industry, construction and automotive. The benefits of the GERNI POSEIDON 5 come in the small touches brought to ensure a high ease of storage of accessories, cables and hoses. Storage space requirements are further reduced through a robust yet foldable transport handle. 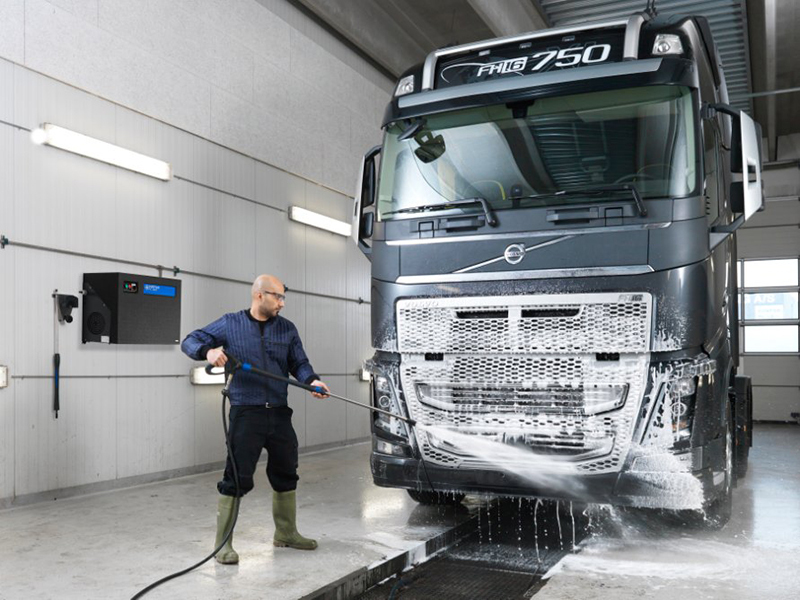 The optimal service concept is aimed at ensuring that any maintenance tasks can be done quickly and cheaply. 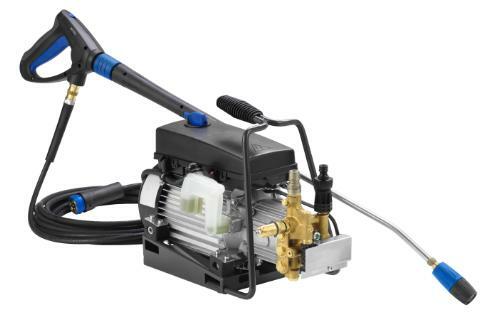 The MC 6P 250/1100 FA (POSEIDON 6-64 FA) Premium Mobile Cold Water Pressure Cleaner is equipped with the NA6 wobble disc pump with 4 ceramic pistons and robust construction optimised for intense use greater than 5 hours per day. 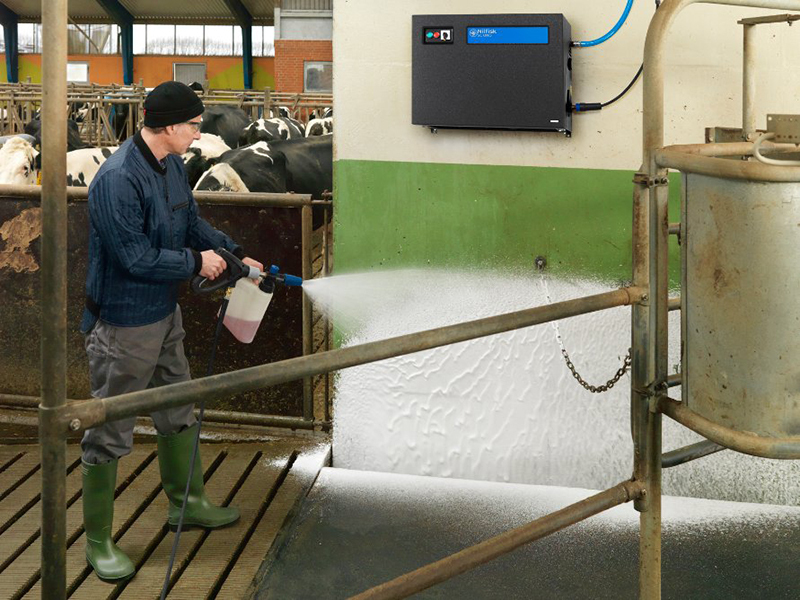 The POSEIDON 6 industrial class cold water pressure washers bring together unbeatable lifetime, high cleaning performance and optimal ergonomics for the most all-round and value for money range of heavy duty cleaners for demanding customers in industry, heavy agriculture, shipping, transport and food industry. 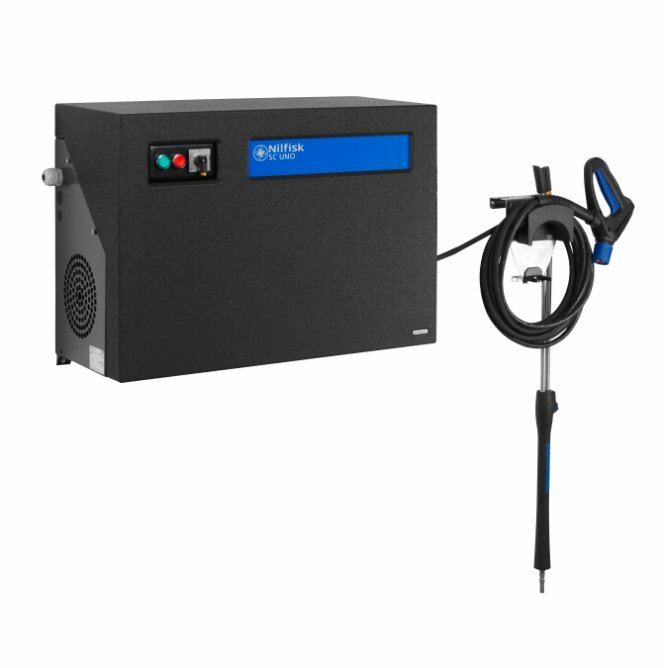 Gerni SC UNO 4M 140/620 (former Alpha Booster 3-26) is a compact stationary pressure washer for everyday cold water cleaning. 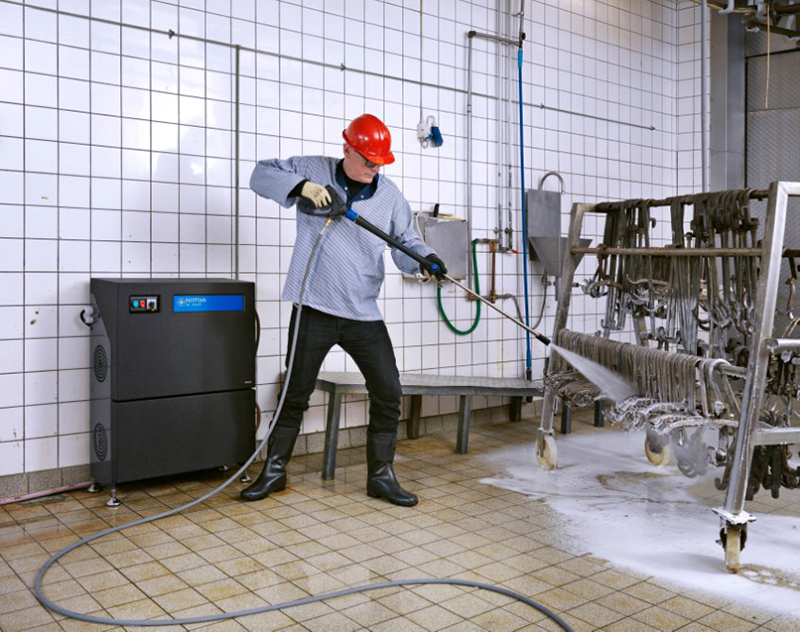 It is suitable for everyday cleaning in agriculture, butchers, bakers, around swimming pools and in garages and car rental companies. 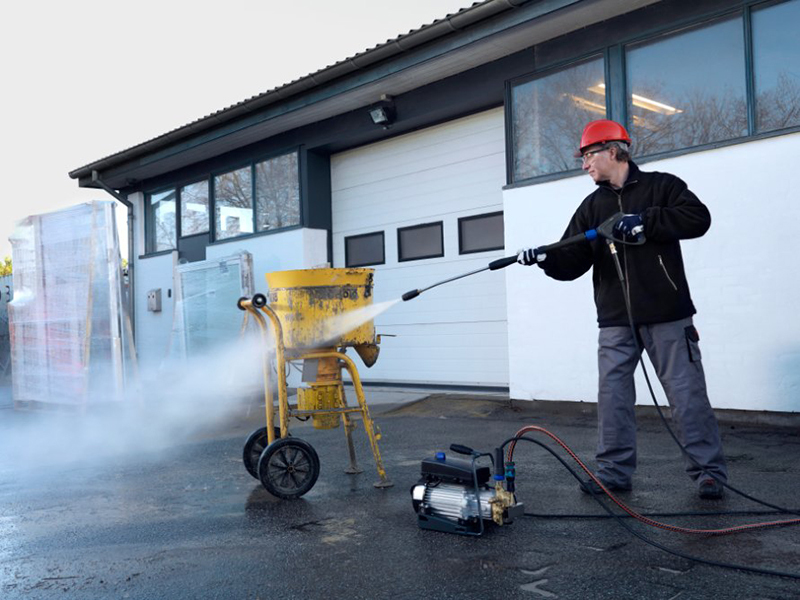 Gerni SC UNO 4M 140/620 (former Alpha Booster 3-26) stationary pressure washer offers powerful cleaning, low sound level and high durability. Gerni POSEIDON 7-67 FA (MC 7P 195/1280 FA) Cold Water High Pressure Washer, three phase with 10m high pressure hose, gun & tornado lance. It is one of the cold water premium range from Gerni which has silent power. 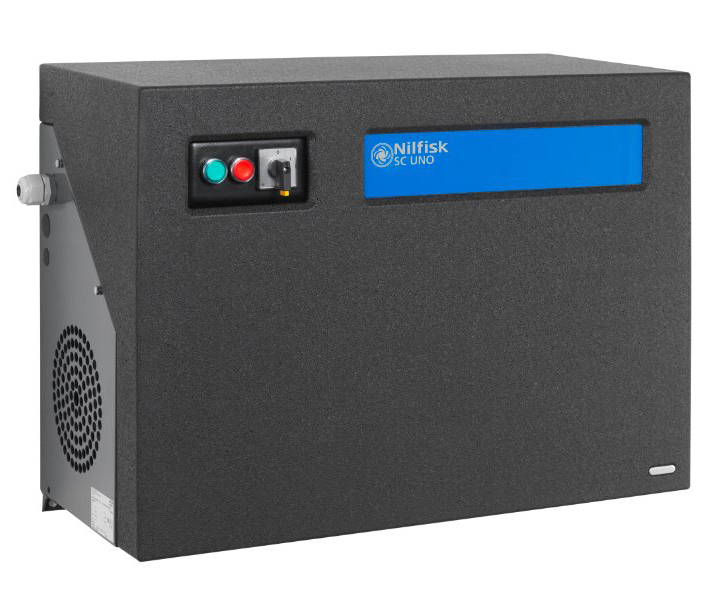 Its noise level is reduced by more than 50% for more user comfort. 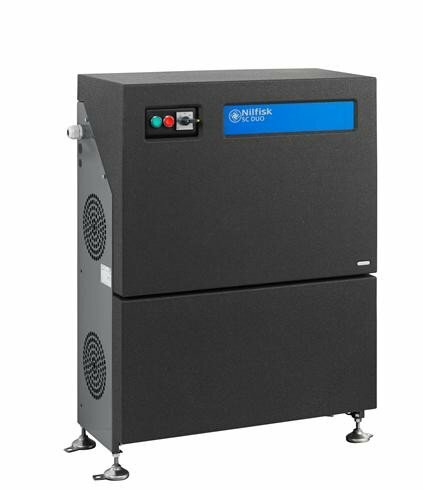 It has 1450rpm motor for longer working life. Heavy duty 4 ceramic piston C3 pump with 85 degree Inlet Temp. It has Ergo 2000 system which reduces user fatigue and strain. All controls are in one place - hence, it is easy to use, quick to set up and run. Gerni SC UNO 5M 200/1050 L (Alpha Booster 5-49) is a single pump stationary high pressure cleaner for flexible cleaning. 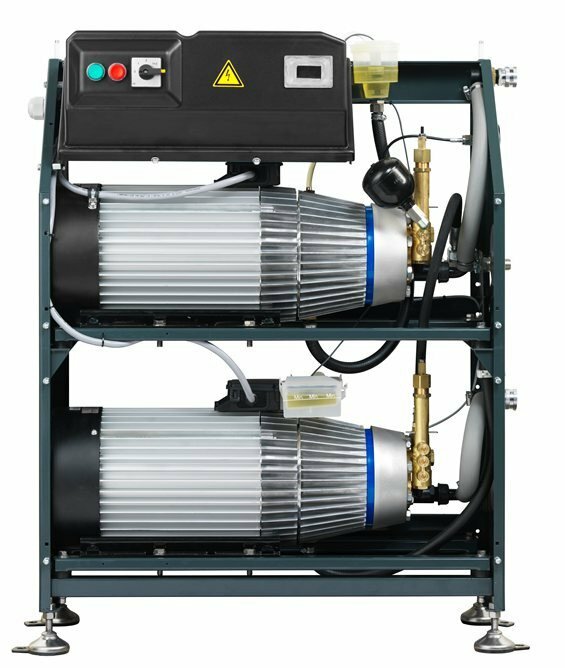 Gerni SC UNO 5M and 5ML, to 6P and 7P are industrial stationary cold high pressure water washers for flexible cleaning, with new innovative steps to meet the specific cleaning needs and designed to meet heavy-duty cleaning challenges with convincing performances. 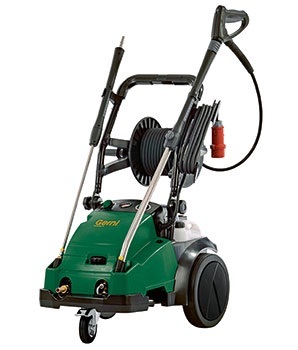 Gerni SC UNO 7P 180/1200 (Uno Booster) is a single pump stationary high pressure cleaner for flexible cleaning. It uses NA6 high quality heavy industrial motor pump with 1450 RPM motor, brass pump head and 4 ceramic pistons. 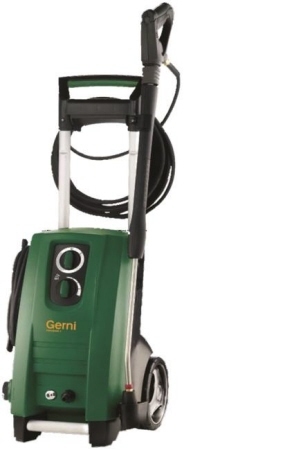 Gerni SC DUO 7P 180/2400 (Duo Booster) dual pump high pressure cleaner for heavy cleaning tasks which offers you the flexibility of having 1 or 2 users at the same time. The design with stainless steel cabinet and frame ensure that hygiene is optimal, with no risk of corrosion. 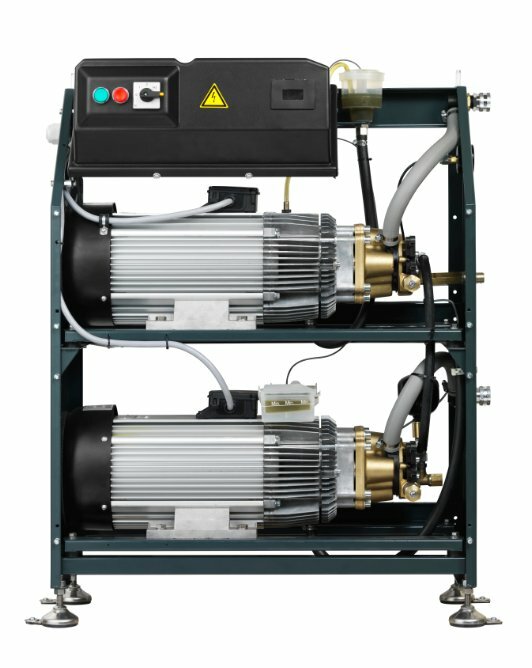 Cleaning efficiency is maximized by a 4-piston long-life motor pump accepting both cold and hot water up to 85°C. 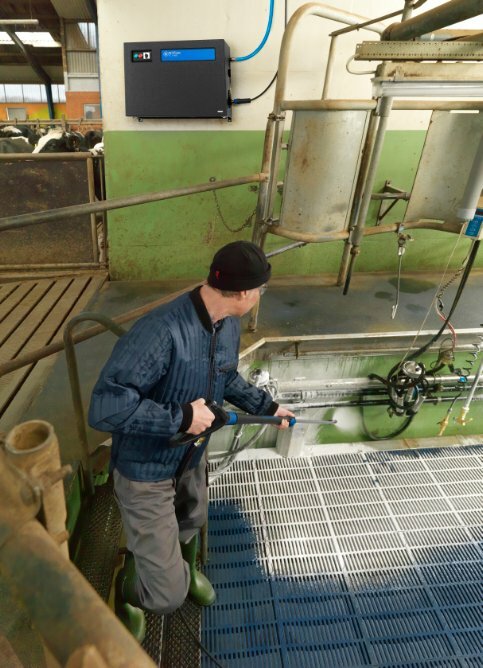 Gerni SC DUO 7P 180/2400 (Duo Booster) is ideal for agriculture with milking sheds, sties, and stables. Food and pharma industry with processing equipment, conveyors, and tanks. Shipping and industry with ship decks, bulkheads, and industrial equipment. 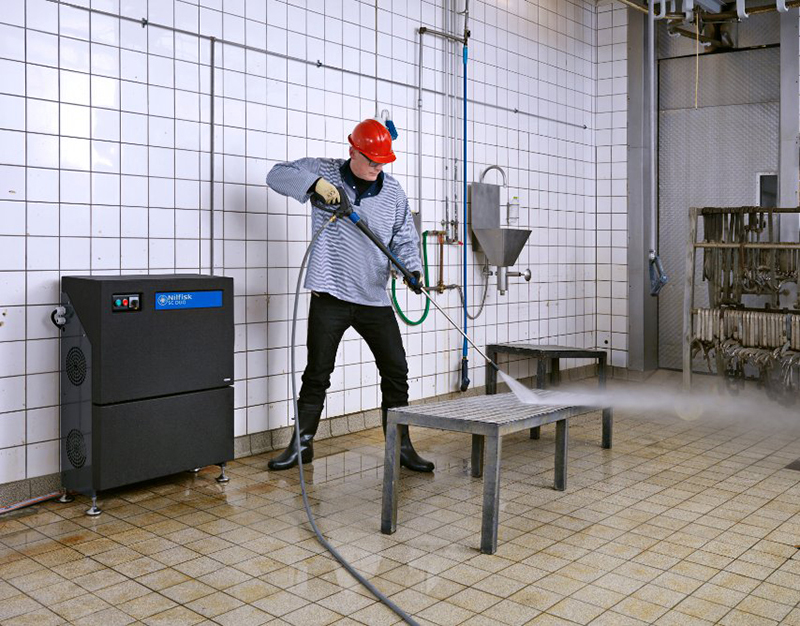 Even oil and grease can be removed easily thanks to the hot water inlet. 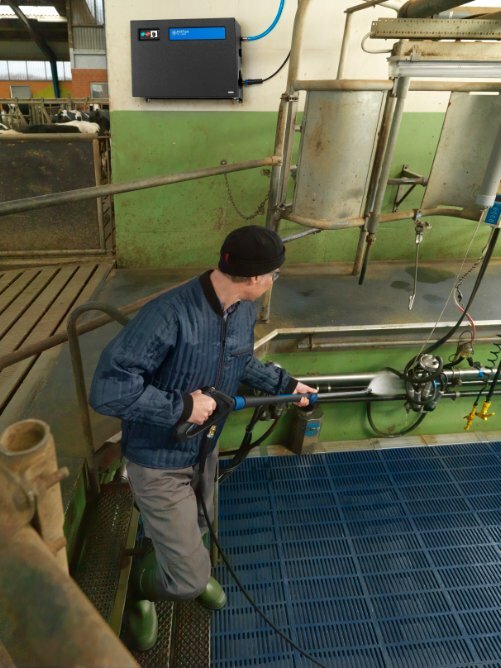 Gerni MC 8P 180/2100 Cold Water Pressure Washer, a simple high power premium class line - combining high pressure and high water flow levels for routine cleaning in agriculture, transport or food industries. 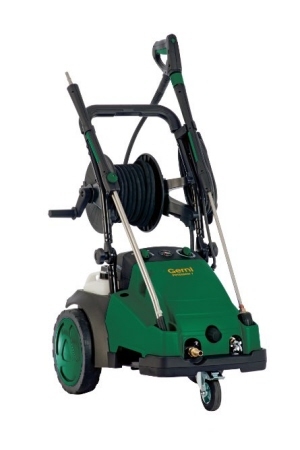 Gerni MC 8P 180/2100 Cold Water Pressure Washer is a simple machine - quick to install, easy to move around and comfortable to use. 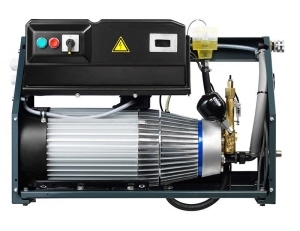 Poseidon 8-111 Three phase with 15m high pressure hose, gun & tornado lance (Indent Only). 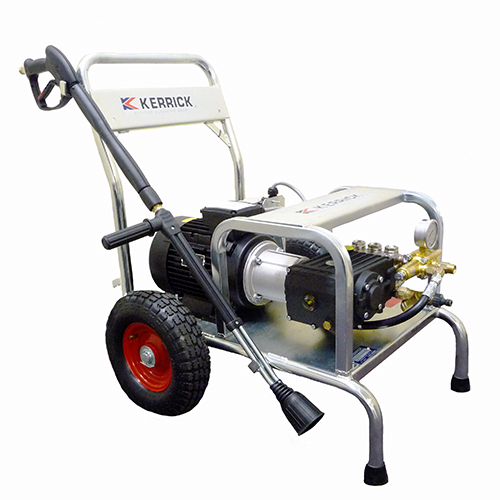 A compact 3 phase industrial pressure cleaner with a hardy L-shaped frame, this unit has been locally designed and manufactured by Kerrick specifically for the Australian market.